Ideal for large restaurants and other commercial establishments. Ideal for small commercial applications, typically used in bakeries and small restaurants/food outlets. the standard size for the average Filipino home. a lighter weight, lower priced alternative to our 11kg variant. For smaller families. our most portable variant, ideal for outdoor use, serving the Filipino consumer for around 30 years. 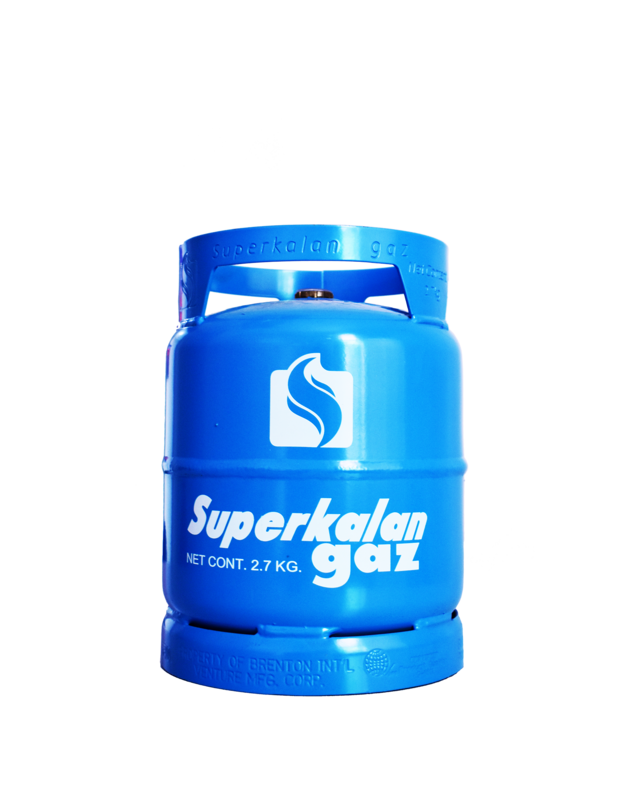 The lowest priced, easiest to purchase product for those shifting to our clean burning LPG cooking gas. Brent Gas cylinders are sourced from a government-accredited manufacturer. Cylinders comply with the requirement of the Bureau of Product Standards and Philippine National Standards. For your safety, Brent Gas products are exclusive to Brent Gas Haus stores nationwide. Brent Gas is a multi-awarded, industry recognized brand carrying over 30 years of commercial, industrial and retail LPG expertise. Brent Gas is committed to enhance its customer experience with its vast resources integrated with socially and environmentally responsible practices to achieve the ultimate goal of being the preferred brand in the LPG industry. Brent Gas operates its own fleet of delivery and bulk LPG trucks making its products more accessible to Filipino families in Luzon and soon across the Philippines. Brent Gas is a fully-integrated LPG powerhouse that caters to retail, commercial and industrial markets. We have the Fastest LPG Delivery service, available on your demand. Customers are assured of product availability. Brent Gas owns 13 refilling plants across Luzon and operates its own fleet of delivery and bulk trucks. Brent Gas carefully recruits and trains store personnel. Brent Gas stores offer more than just safe and quality premium LPG products but also excellent personalized service na may malasakit. 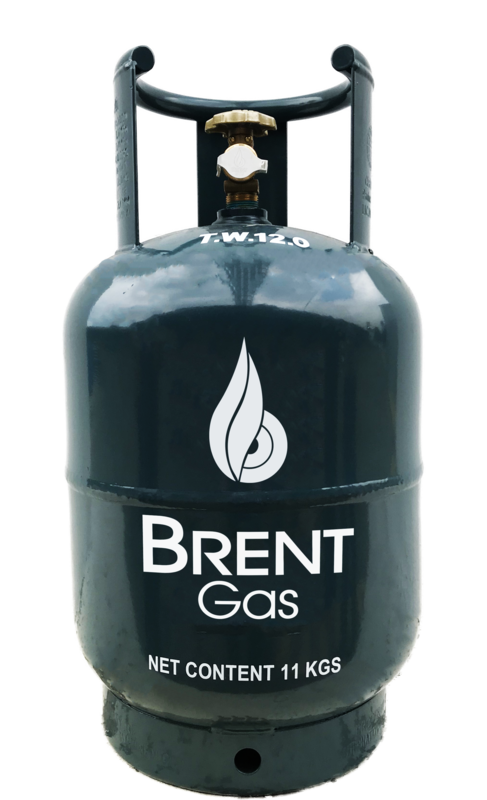 Brent Gas is a professional LPG Technical Specialist that also caters to the commercial and industrial market with a team of professional installers and maintenance personnel.